7903 Whites Cove Road Pasadena, MD. 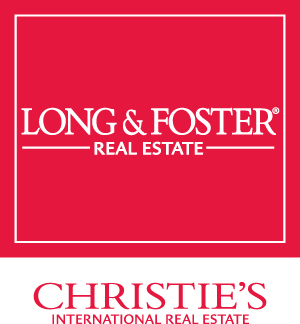 | MLS# MDAA378082 | Donna Wisniewski, Realtor 410-991-7305 donnawis@longandfoster.com Donna Wisniewski helps people buy and sell homes in Annapolis, Anne Arundel County, and Queen Anne's County, Maryland. Homes include houses, townhouses, and condominiums. 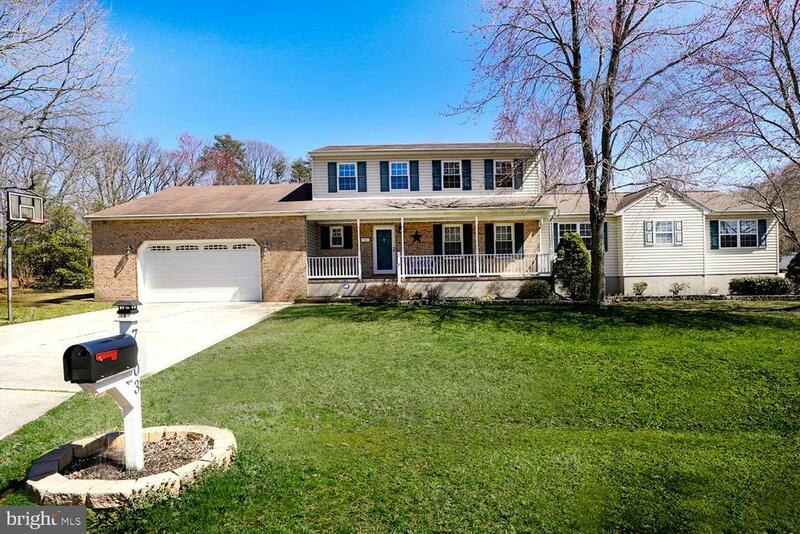 Spacious home with oversize 4+ car garage 28X39 plus a full in-law quarters with separate entrance approximately 750 Square feet plus unfinished basement with its own washer and Dryer. The main house has 4 bedrooms, 2.5 baths, eat in kitchen with center island, living room adjoining the formal dining room with pellet stove, huge family room overlooking the deck large back yard. The in-law apartment has kitchen, dining area, living room with pellet stove, den, bedroom and a basement under the in-law apartment with its own washer and dryer. There is a generator to run the main house in case of electrical outage. Dont miss out!